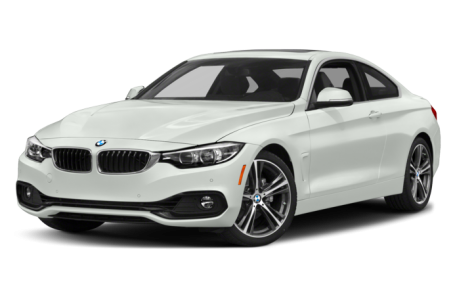 The 2018 BMW 430 is a compact sports car that shares its platform with the 3-Series. It comes as either a coupe or a convertible. Each bodystyle has rear- and all-wheel drive options. It competes with the Audi A5 and Mercedes-Benz C-Class. This year, it remains largely unchanged. 1 of 2 (50%) consumers said they would recommend this vehicle to a friend.